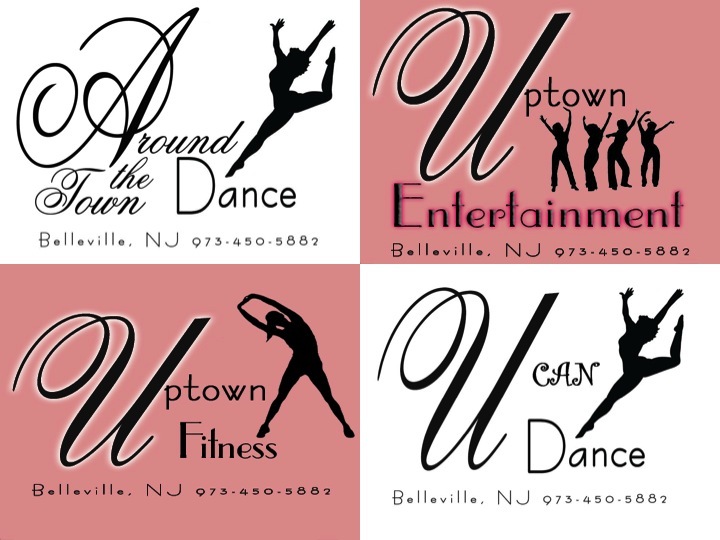 Uptown Dance is a family owned and operated Studio in Belleville NJ. Pat and Leslea Clark teach several forms of dance to all ages, pre school through adult including Ballet, Tap, Jazz, Hip Hop, Lyrical, Ballroom, Latin, Creative Movement and Pointe. We also offer a fitness program for kids and adults including Zumba, Kids Zumba, Yoga, Barre Fitness, Pole Fitness, Pilates, Spinning, Belly Dance, Pre and Post Natal, Personal Training, and The Belleville Fit Club. In addition we have a program for children with special needs, a traveling dance teacher program, and an entertainment company. 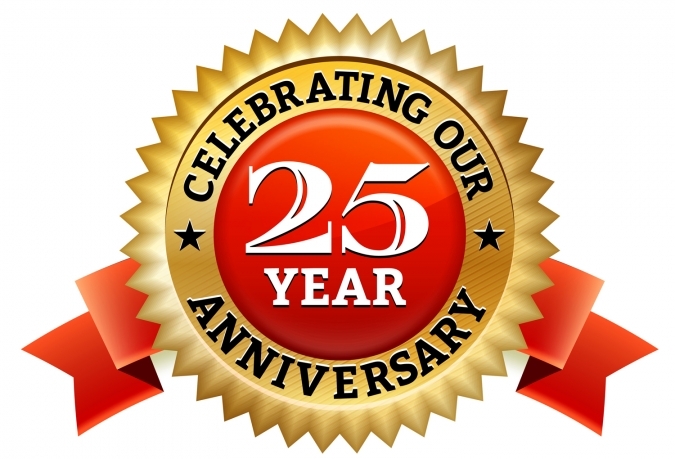 We are celebrating our 24th season and would like to welcome you to our Dance family. Let us share with you how we got started, our experience, and why you should choose Uptown. Miss Pat has been dancing and teaching for over 40 years with IDEA and PDTA certifications. She feels having the business family owned and operated is what makes Uptown so successful. "We are a small studio which allows us to know every student by name, get to know their family, and provide individual attention to all. It is still our home away from home and we see our students as our extended family, We love doing what we do!" For additional information about our instructors, assistants, and students teachers please visit our Staff page. If you are not already a member of the Uptown family and you would like to experience the joy of dance in a non competitive family environment, come join us, or stop in for a visit and see for yourself. 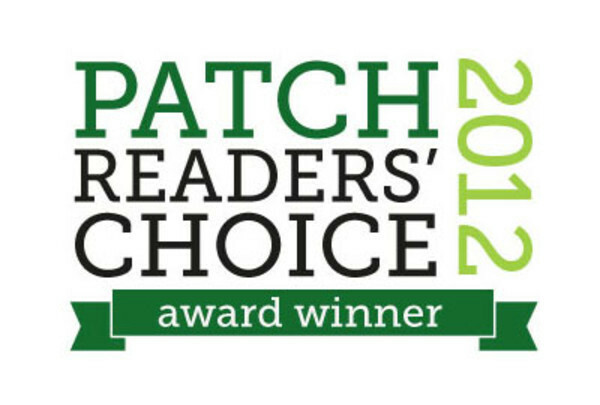 Also, be sure to check out what our students are saying about us on our testimonial page or read about us in the press. We offer more than dance instruction... Check out our other programs and services we have to offer! Scroll over and click our programs bellow for more information.